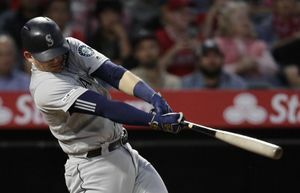 RENO, Nev. (AP) — Eric Musselman hinted at looking into a new offensive approach for No. 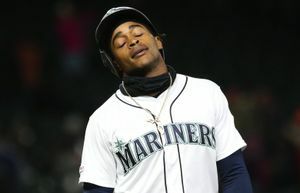 10 Nevada despite a 15-point win. 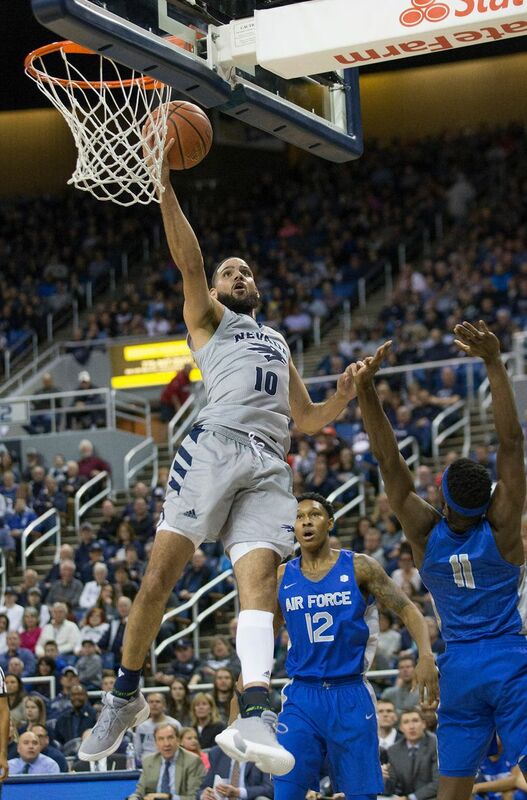 Nevada (18-1, 5-1 Mountain West Conference) had its second-lowest point total of the season. The Wolfpack had a 20-point first-half performance, and trailed Air Force (7-11, 2-4) by four at halftime — but pulled away in the second half for another victory. 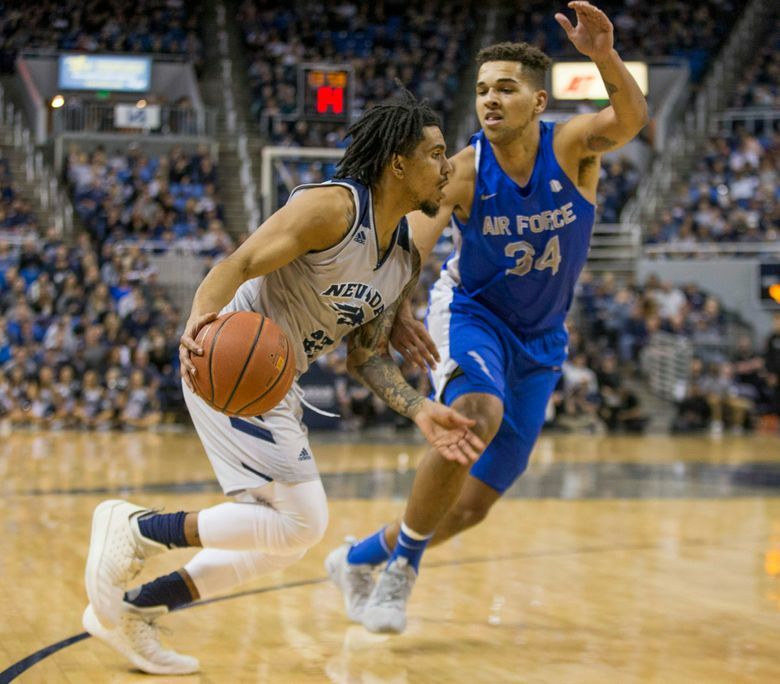 Trey Porter scored 11 points, and Caroline and Cody Martin each had eight rebounds as Nevada outrebounded Air Force 39-31. 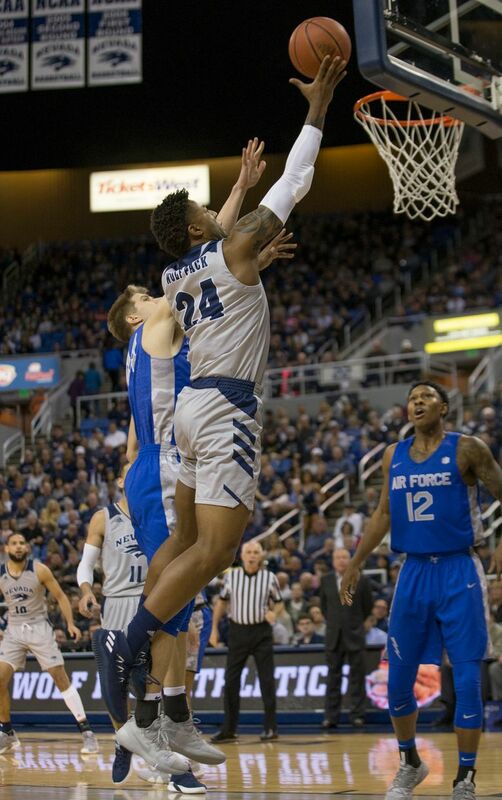 The Wolf Pack also outscored the Falcons in the paint 36-18, and Air Force committed 21 turnovers to Nevada’s 14. Air Force: The Falcons, a 22-point underdog Saturday, frustrated Nevada’s offense and held the Wolf Pack to their second-lowest point total this season. Even in a loss, the Falcons, still winless on the road this year (0-6) led the majority of the game against a top-10 team. 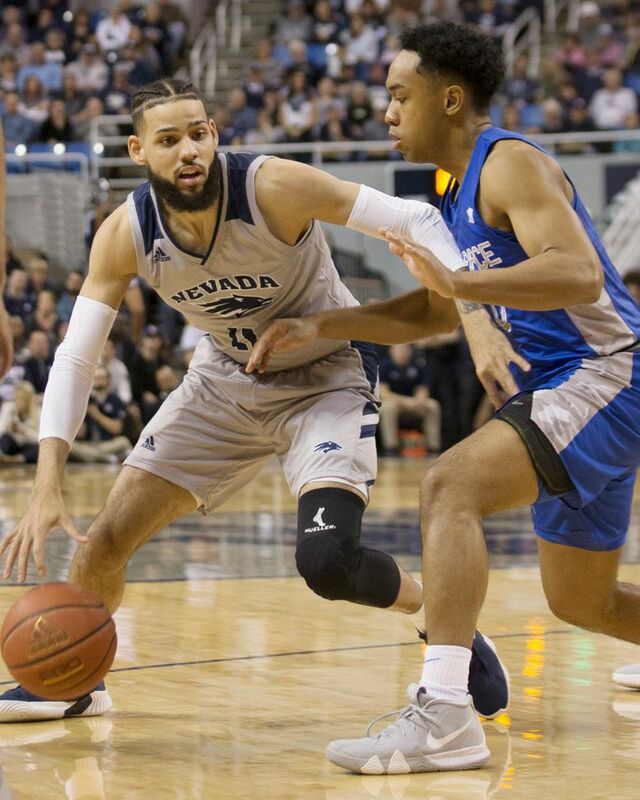 Nevada: It wasn’t pretty Saturday, but the Wolf Pack pushed their Mountain West win streak to four and moved into sole possession of first place in the conference. Caroline moved to eighth on Nevada’s career scoring list, passing Ric Herrin (1989-93). 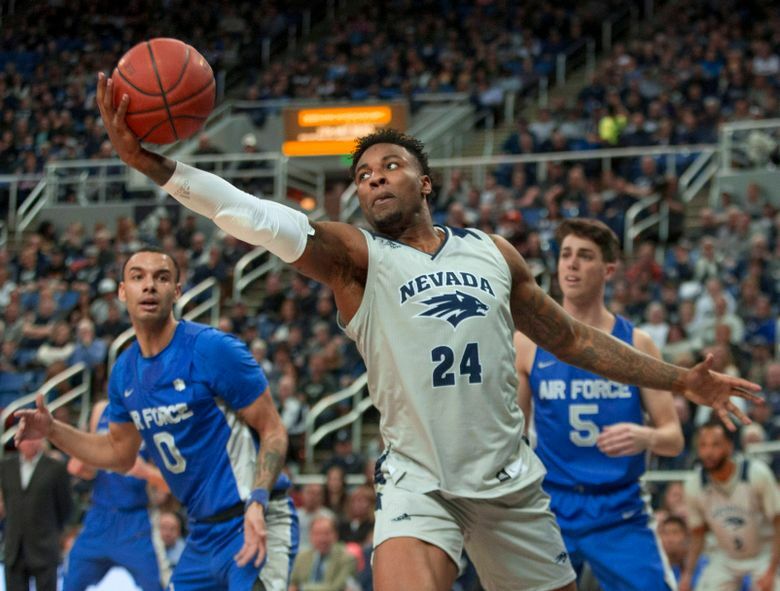 In his third season at Nevada after transferring from Southern Illinois, Caroline has 1,527 points with the Wolf Pack and (1,830) in his collegiate career. Musselman won his 99th game as a coach with the Wolf Pack. He’s 99-30 since joining the program in 2015.